Select your desired house plan options from the menu below. Unauthorized use or reproduction of these plans are prohibited by law as outlined in the copyright act. 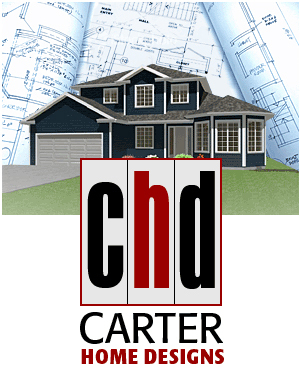 With over thirty years experience, Carter Home Designs is recognized across Newfoundland and Labrador by our distinctive house plans and quality workmanship. Designed specifically for life in Atlantic Canada while focusing on comfortable, affordable living space, we have created many of the finest homes in the St. John's area. All of our plans can be modified to suit the unique specifications of your dream home with any number of flexible alternatives. Taking pride in offering only the highest quality service combined with a fast turn-around time, we guarantee your satisfaction in every Carter Home Design project. A division of Construction Services Ltd.